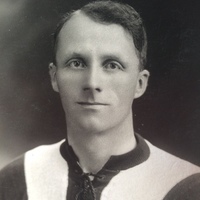 Signed in August 1914 by Exeter City, Dockray was one of many players whose career was put on hold during the First World War. After being on the books at Carlisle United, he had made his league debut with Bury in 1912, making five appearances, prior to moving to the Grecians. 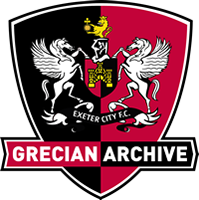 His first outing for Exeter City was in a 1-0 defeat in a Southern league fixture at Reading in December 1914. 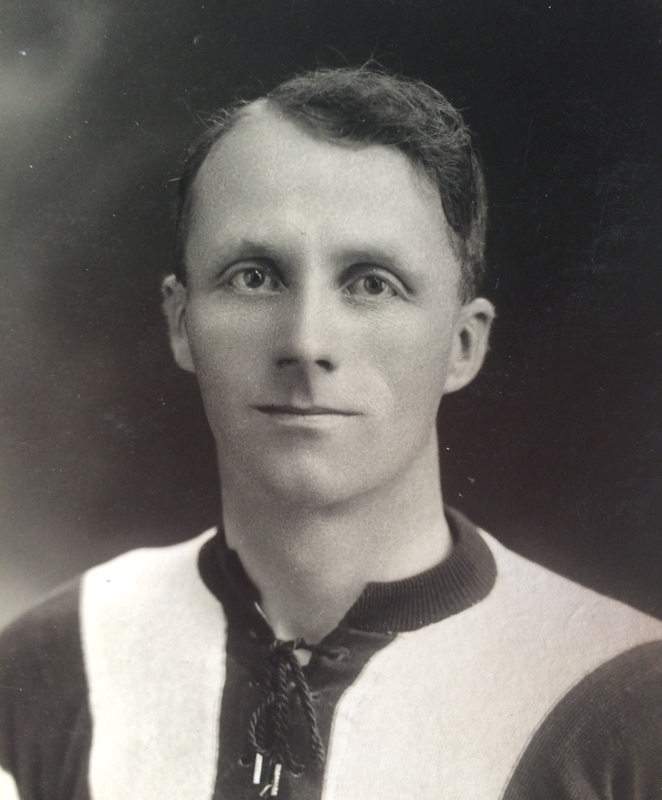 Dockray went on to serve City for a number of years and was a member of the first Exeter team to line up in a Football League match at home to Brentford in August 1920. Dockray had a joint benefit match with City player Jimmy Rigby in May 1923 when City played an Ex-City XI. He remained with the club until the end of the 1923-24 season, when he signed for Bideford.